Ocular diseases include many eye conditions, from common ones like astigmatism and computer vision syndrome to more dangerous conditions like glaucoma. 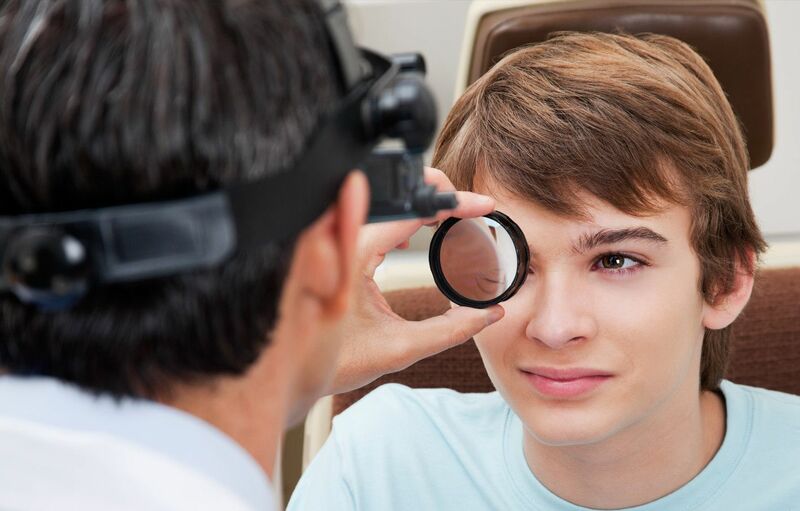 If you need help managing and treating these eye conditions, or if you suspect you may have an eye condition, we encourage you to contact us at Lakeside Eye Associates. We are your resource for the management of ocular diseases in the Lake Norman area! Cataracts – many older people begin to develop cataracts as they age, although even children can develop cataracts in certain situations. Macular degeneration – another age-related condition, macular degeneration can be slowed if spotted early on. Diabetic retinopathy – caused by uncontrolled diabetes, diabetic retinopathy should be screened for annually in diabetics. Glaucoma – a buildup of pressure in the eye can damage the optic nerve. The physical structure of your eye is complex and can be damaged in numerous ways. Whether from trauma or disease, once damage to the eye is detected, it is important to begin treatment immediately. Recognizing the signs of eye disease is important to protect your vision now and throughout your life. Astigmatism is a common eye affliction in which you cannot see clearly without glasses or contacts. The condition can either be caused by an irregularly shaped cornea or because the lens of your eye has an irregular curvature. As light strikes the irregularly shaped parts of the eye, it causes it to focus incorrectly, leading to blurred vision and sometimes headaches. Most people suffer from some form of astigmatism, but it is not severe enough to cause noticeable issues with vision. However, if you are having problems seeing clearly because of astigmatism, there are contacts and glasses that can correct the issue. If you have diabetes, your likelihood of developing diabetic eye disease increases. The less control you have over your blood sugar, the higher the risk becomes of damaging your eyes. Your retina’s blood vessels may become swollen and sore. Eventually, the vessels will begin to leak, which can lead to the formation of deposits that negatively impact your vision. If you can control your diabetes, particularly your blood sugar, you should notice your symptoms will abate. We can identify if you are suffering from diabetic eye disease and give you treatment options that should help. Conjunctivitis refers to an infection in the eye caused by bacteria or viruses. The most common form of conjunctivitis is pink eye. With eye drops or other prescription medication, your eye doctor can treat conjunctivitis. Just make sure you come in for an appointment if you suspect you have conjunctivitis. It is important to get an accurate diagnosis before beginning treatment – particularly any home treatments you may be considering. If you spend too many hours in front of a screen (including smartphones), you may notice shoulder and neck aches, blurry and strained vision, and headaches. This is caused by computer vision syndrome, also known as digital eye strain. Frequent breaks and readjusting your seating can reduce symptoms of computer vision syndrome, and symptoms should go away after an extended break from the screen. However, if your symptoms persist after time away from the computer, please come in for an appointment to ensure that you are not suffering from a condition that needs treatment. As you get older, you’re at increased risk of developing macular degeneration. With this condition, your eye’s macula starts to break down. The results are permanent. This condition is incurable, but you can manage macular degeneration through surgery and medication. The important thing to understand about macular degeneration is that the sooner we can identify the problem, the better we can help you cope with it. While there is no “cure”, there are things that we can do to help you get the most out of life with your condition. Cataracts are the result of protein deposits forming in the lens of your eye. They are common, especially as people age. They can be caused by smoking or diabetes, but age is often enough to lead to their development. This condition develops slowly, but the results can be damaging. Surgery is the only way to reverse cataracts. We can advise you on the best treatment option for your cataracts, including surgery. If your eyes fail to produce enough of their own natural tears, you may suffer red, itchy, scratchy eyes. This is known as dry eye. If you suffer from dry eye, know that you are not alone. Approximately 10 million people are affected by dry eyes in the U.S. alone. While dry eye cannot be cured, it can be effectively treated using eye drops or other medications. Glaucoma is the result of a buildup of pressure in the eye, often due to problems with draining fluid from the eye. This eye disorder is most often experienced by adults over the age of 40. Often there are no symptoms, which is why it is so important to get regular eye exams. As long as we identify glaucoma early enough, treatment is usually effective. There are two types of glaucoma: closed-angle and open-angle glaucoma. With closed-angle glaucoma, you may experience issues with your vision, as well as nausea and aches in the eye. With open-angle glaucoma, the symptoms are subtler and slower. This condition is managed with surgery or medication. We draw on experience, training and the latest scientific research to deliver the right treatments for your eye condition. Every disease is different, and there are often multiple treatment options based on the type of disease and the stage it is in. You can depend on us to accurately diagnose your condition and to offer the right treatment at the right time. At Lakeside Eye Associates, we encourage our patients to get regular eye exams for the health of their eyes. Most of the eye diseases we offer treatment for are best dealt with in their early stages. 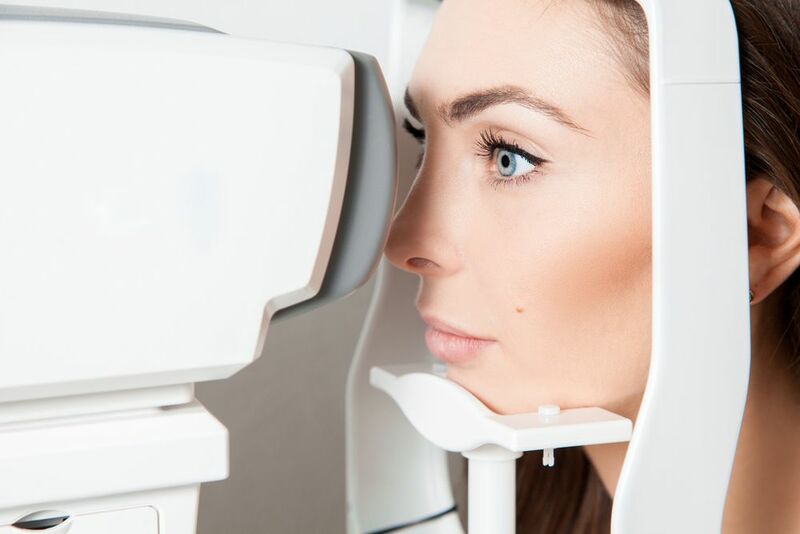 By giving you a thorough examination annually, we have the best chance of spotting the signs of eye disease early on – when treatment is usually most effective. We are here to protect your vision throughout your lifetime, and the best way to do that is through regular eye exams. For these and other eye conditions, contact us at Lakeside Eye Associates, your optometrist in Huntersville, NC. We’re led by Dr. Brad Hearn, who specializes in the diagnosis of diabetic retinopathy, macular degeneration, cataracts, glaucoma, and more. We offer such services as Lipiflow to treat dry eye, Ortho-K and LASIK vision correction, contact lenses exams and fittings, and frames exams and fittings. We welcome those in the Cornelius, Davidson, and Huntersville areas. To learn more or schedule an appointment today, please call (704) 457-7300. You can also visit us at Lakeside Eye Associates at 16525 Birkdale Commons Parkway in Huntersville.